Skinner & T'witch - News Skinner & T'witch had a fabulous time playing live on The Durbervilles Folk Show Xmas Pudding edition on BBC Radio Leeds! Skinner & T'witch had a fabulous time playing live on The Durbervilles Folk Show Xmas Pudding edition on BBC Radio Leeds! 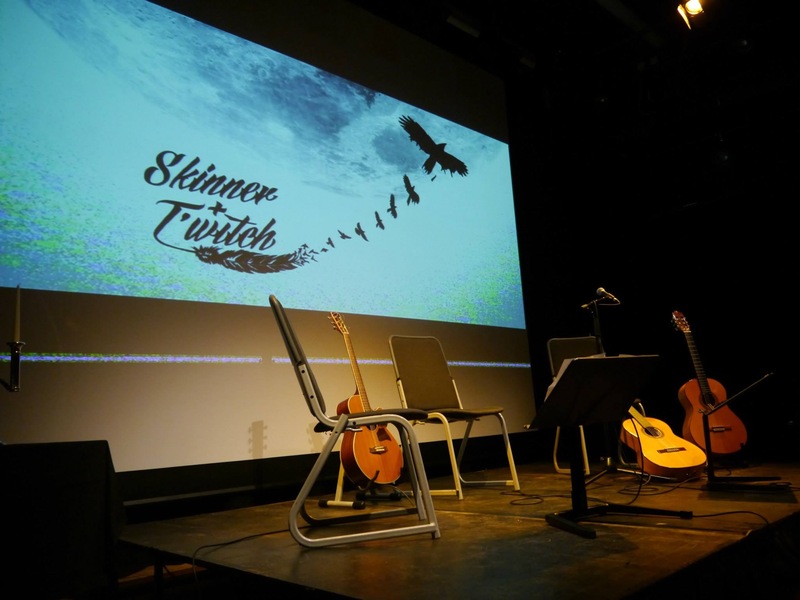 Skinner & T'witch played our new Xmas song, 'Santa, Teach the World to Fly' plus 2 new songs written especially for the show: 'The Coming on the Light' and 'The Leeds Carol'.